Dressage Engineering repairs and maintains public transport vehicles, including rail cars and trams. 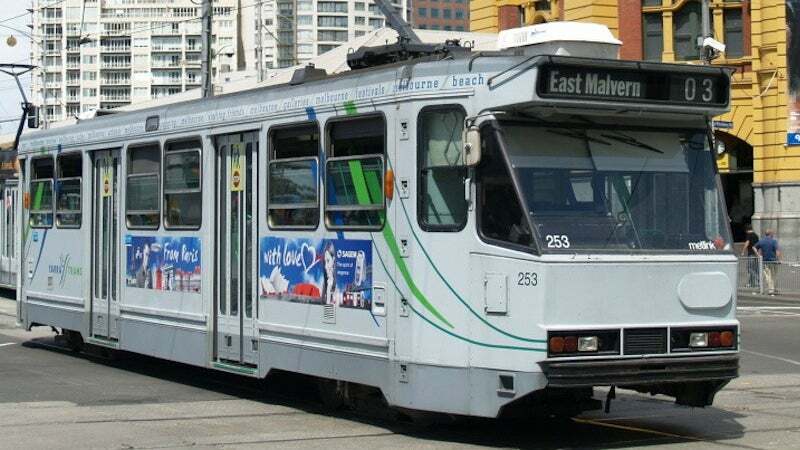 The company uses state-of-the-art technology to test braking, electrical and air conditioner systems for trams, light rail and metro vehicles, as well as buses. The company designs, installs, tests and maintains air conditioning systems for urban and light rail vehicles. Dressage Engineering also designs driver’s cabin doors and screens to provide a secure, climate-controlled environment. Dressage Engineering maintains, tests and supplies hydraulic and pneumatic braking systems for rolling stock, as well as components such as hydro units and disc brake actuators. The company also performs in-house oil testing using its Laspac 1 laser particle counter, provides clients with computer-generated test reports, and cleans hydraulic oil filters. Spare parts can be provided to maintain light rail, trams, buses and metro vehicles, in addition to mass transit systems produced by AEG, ASEA, BBC, BREDA, SIEMENS-DUEWAG, MERCEDES, MAN, UTDC, BN and BOMBARDIER. Other spare parts available include electrical brake equipment, overhead power supplies, compressors, communication systems, air-conditioning equipment, chassis parts and door barriers. The company reverse-engineers discontinued components and sources original equipment manufacturer (OEM) systems such as proportional valves, pressure switches and slide-slip control items. Dressage Engineering supplies spare parts, repairs and maintenance services for electronic equipment, including Deuta Electronic components, including speedometers, tacho generators and speed relays. With more than 40 years of industry experience, Dressage Engineering has expanded to become the main servicing company for the Melbourne transport industry. Its past projects include the installation of air-conditioning systems for the city’s Z1/2/3, A1/2 Class trams.